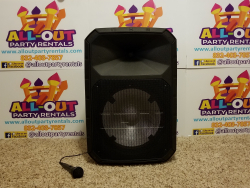 All-Out Party Rentals > Tables, Chairs & More > Be your own DJ PA speaker! Wanna DJ your own party? 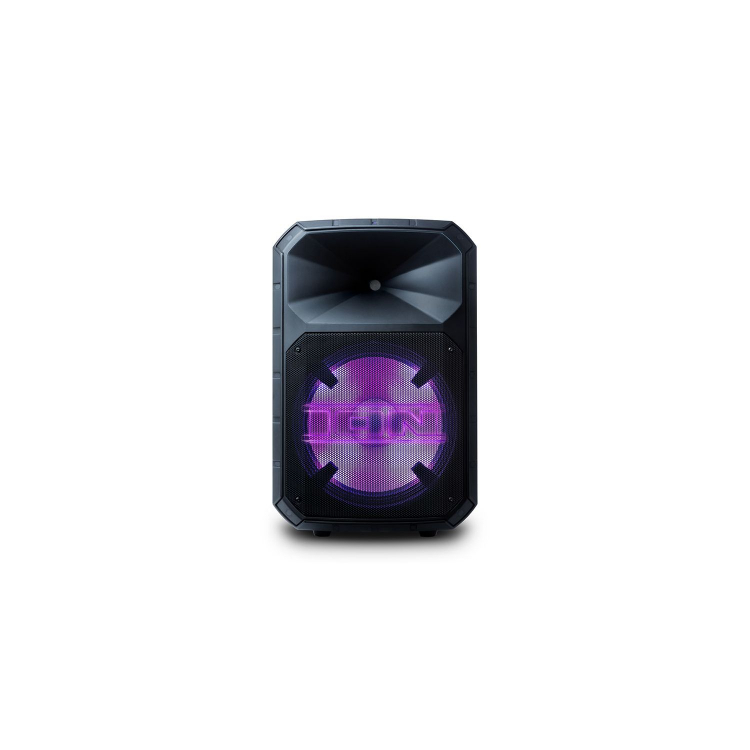 Pair or Plug in your phone to this super loud speaker and play your own music! Also has a built in FM/AM Radio! Ideal for weddings, parties and performances, this 500W Bluetooth loudspeaker delivers powerful sound. Includes microphone and tripod stand. 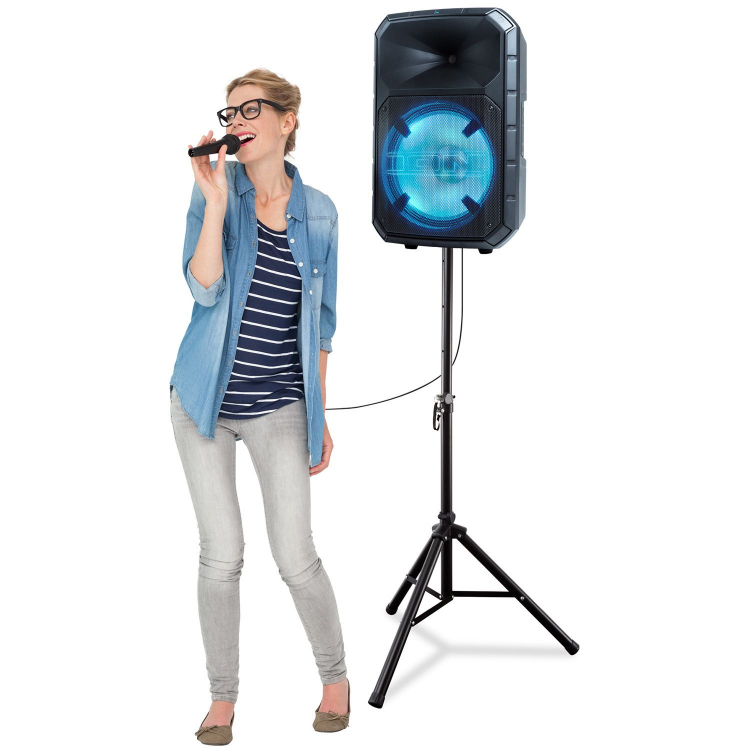 Two units can be daisy chained for speakers on both sides of a stage or to have speakers in two different areas of a room.